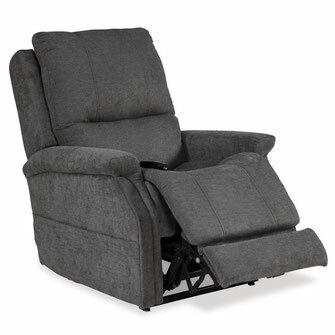 Enjoy endless relaxation with the Infinity Collection from VivaLift® Power Lift Recliners. 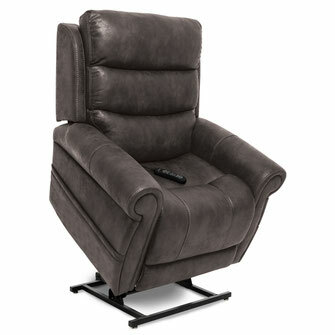 The Legacy Collection by VivaLift® offers countless position combinations. A convenient USB remote lets you adjust. 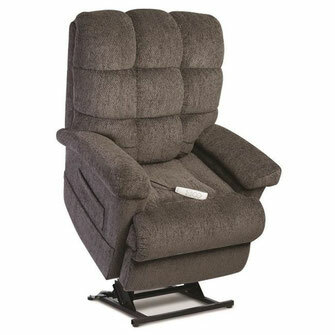 The power headrest and power lumbar on the Tranquil Collection by VivaLift® ensures maximum comfort and support every time. 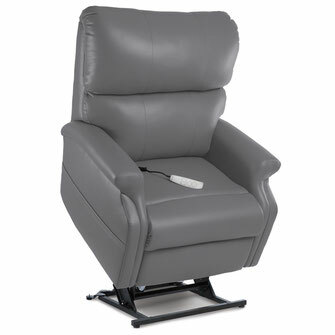 Discover the comfort of the Metro Collection by VivaLift® with a full-width power headrest to support your upper body. 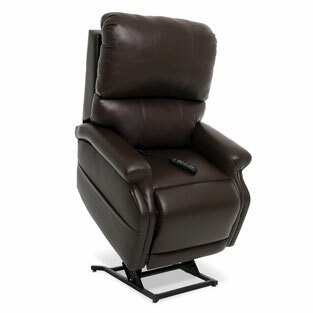 The LC-525iL Infinity lift chair is made from premium, furniture-grade laminate/hardwood for maximum durability. 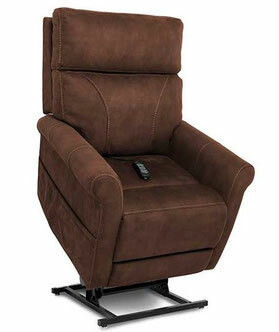 The Elegance Collection by VivaLift® is sure to provide the quality you expect and style you'll love. 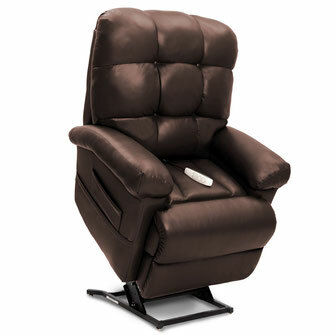 Stretch out and fully relax on the Sierra Collection by VivaLift®, which is available in your choice of colors. 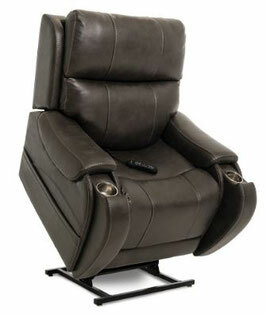 The Urbana Collection by VivaLift® offers lithium battery backup and a footrest extension. 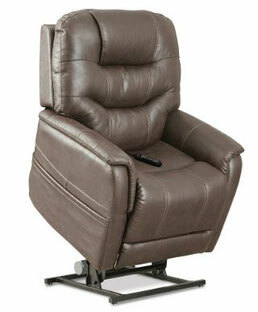 The Atlas Collection by VivaLift® Power Lift Recliners provides personalized ergonomic comfort that can be customized. 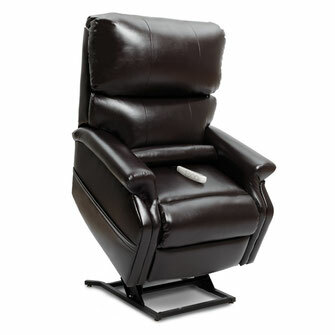 Experience a power headrest and power lumbar on the Voya Collection by VivaLift®, which features lithium battery backup. 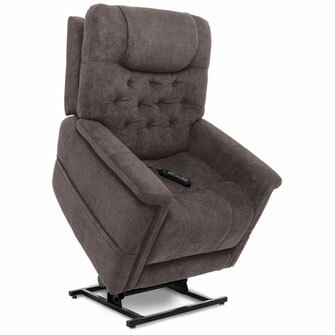 The Perfecta Collection by VivaLift® is available in an array of gorgeous colors. 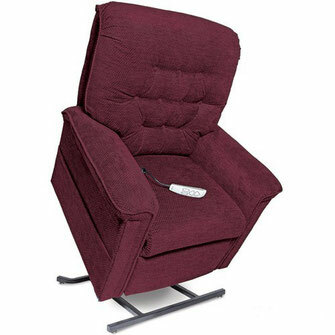 This recliner comes in your choice of gorgeous colors. 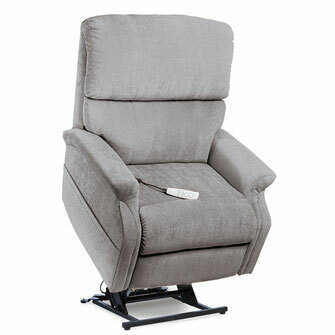 Rolled armrests on this lift chair provide a tailored, contemporary look.